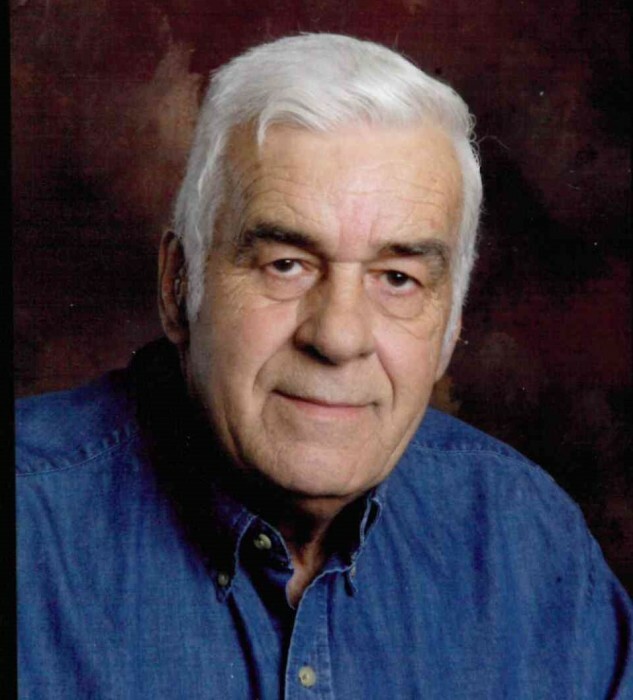 Gerald Glenn Valentine, 83, of Kings Mountain, NC, passed away on July 27, 2018 at Caromont Regional Medical Center in Gastonia, NC. Born in Cleveland County, NC, he was the son of the late O. M. "Shorty" Valentine and Gertrude Bratton Valentine and was preceded in death by one son, Lyn Valentine and his brothers, Mearl and Ernest Valentine. Gerald served in the U.S. Navy for 4 years and the U.S. Navy Reserves for 20 years, retiring as a Chief Petty Officer. He is a member and past Master of Masonic Lodge 339 in Kings Mountain and retired from Jenkins Metal where he worked for 40 years. Gerald was a wonderful husband, father and grandfather and will be missed greatly by all who knew and loved him.